It’s time to start thinking about school! Although it’s still a month away for many kids, preparing early will help them start strong. As a teacher, I’m able to have a unique viewpoint on things that kids really need to do to be ready for school in the fall. 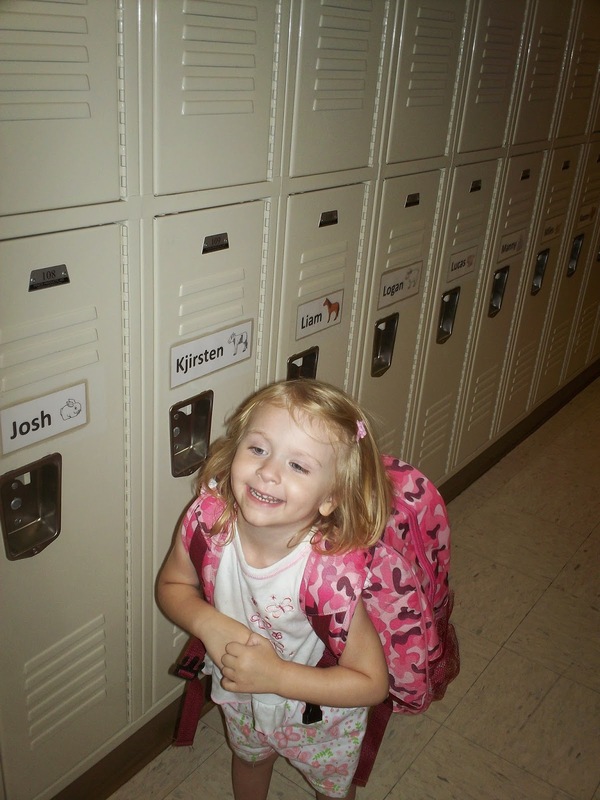 Here are my top five tips for parents when preparing their kids for the new school year. Sleep! If you’ve let kids sleep schedules slide in the summer, get them back on schedule. The earlier the better – the first few days of school are full of excitement and it’s very helpful for kids to be well-rested. Prepare for the class/school. If your kids will have a new teacher or new school, do as much prep work ahead of time as possible. Visit the teacher’s webpage if they have one. Check out the school’s homepage for any policy changes. Visit the school before school starts to be comfortable with the building layout.Think about things that were hard to adjust to the year before (bell schedules, lunch policies, etc) and make sure you know the drill for the coming year. Get the brain in gear. The brain is like muscles – without use, it loses some skills. You don’t have to do really formal curriculum, but adding learning experiences during the day will help them be ready to learn in the fall. Encourage reading – and discussion about the reading. If your kids take a foreign language, use the power of the internet to find streaming kid-friendly videos to get the ear warmed up again. Visit museums or conduct science experiments. Anything to encourage critical thinking skills will help. Make fitness a priority. It’s easy to let physical activity slide as schedules get busier and weather gets cooler, but physical activity is linked to academic success – plus, it’s healthier. Find out the amount of recess and PE time your child will get. The CDC recommends 60 minutes per day, so figure out creative ways to add more if they’ll have less than that. You might be able to walk to school, or go on a family walk at night. Active video games can help, or after-school sports. Finally, prepare yourself. Each age has its own challenges and developmental guidelines. It will be helpful if you know what standards your child will be learning throughout the year, and tips for handling typical problems that come up with children your age. Even if your school doesn’t provide standards, your state’s department of education will, and can also point you in a good direction for finding developmentally appropriate advice. Bekah blogs at Motherhood Moment about parenting, saving money and time, and more. She is a licensed teacher who is the mother of a preschooler and second grader.